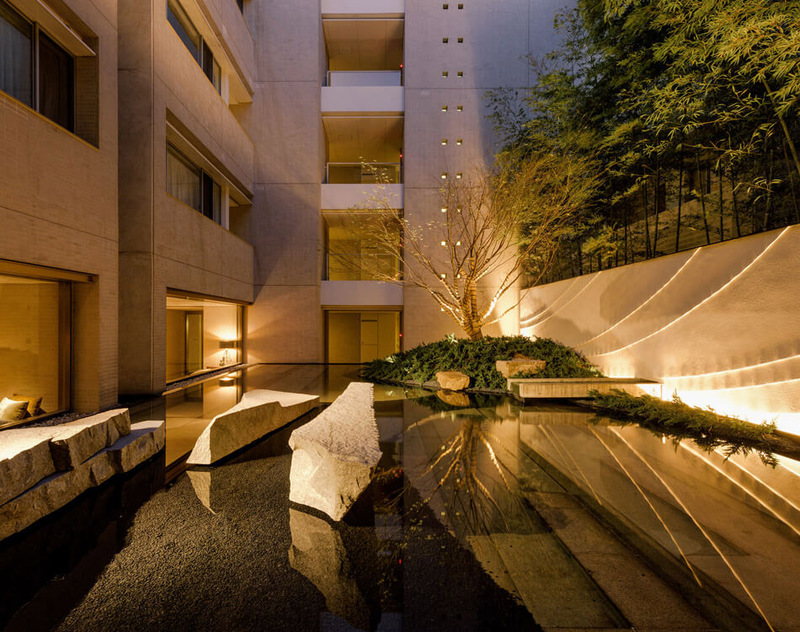 The Westminster Nanpeidai is a low-rise luxury apartment building located between Shibuya and Daikanyama Stations. The 4-storey building was built in 2004 as a rental building. 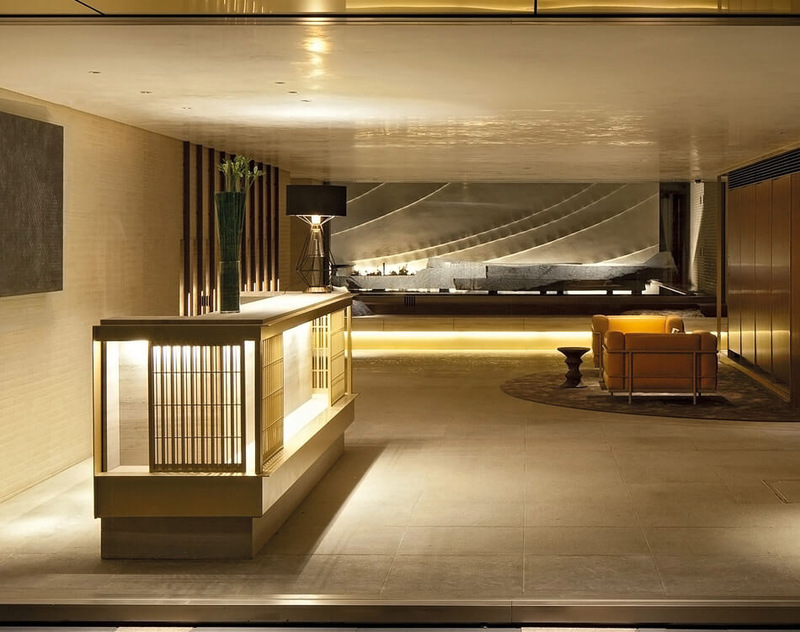 It was acquired by Grosvenor in 2015 and renovated, with apartments sold off individually as tenants moved out. 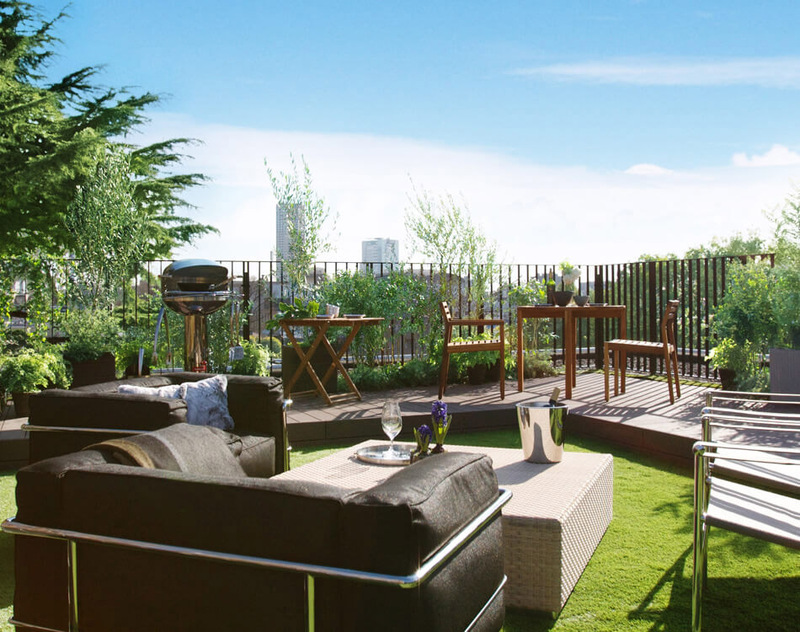 Resident facilities include concierge and porter, a communal rooftop terrace for barbecues, and a gym. 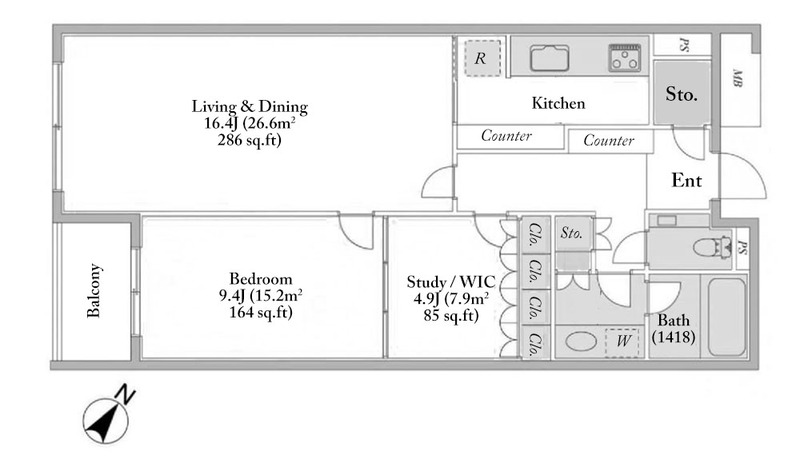 This is a 1-Bedroom apartment on the 3rd floor. It is west facing and includes a balcony, and a bedroom with an adjoining study / walk-in closet. Last updated: April 9, 2019. Next update (scheduled): April 24, 2019.